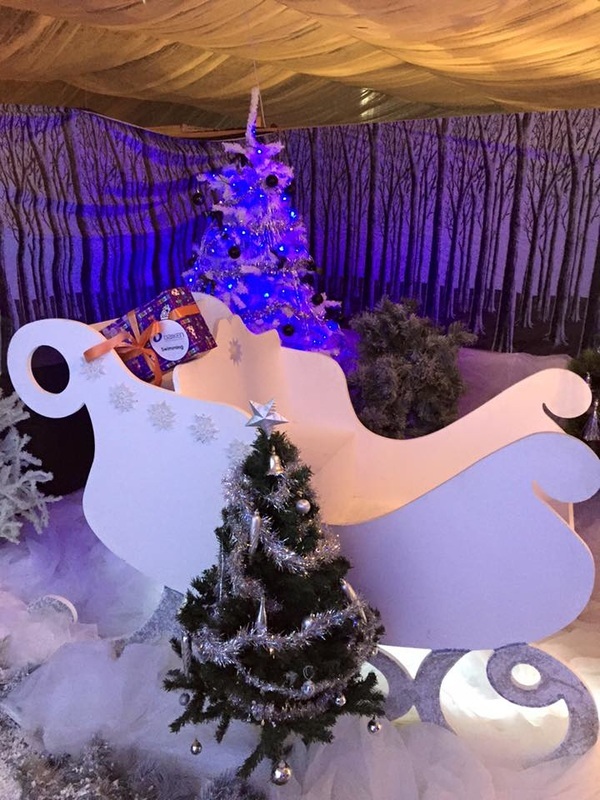 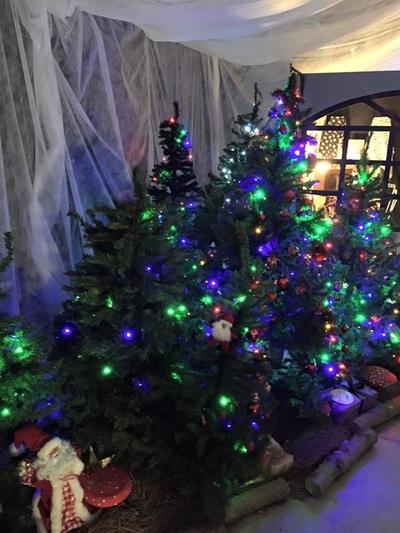 The Ashgrove School Santa's Grotto has become one of North Canterbury's most iconic annual events and is delivered to our community by the parents of Ashgrove School. 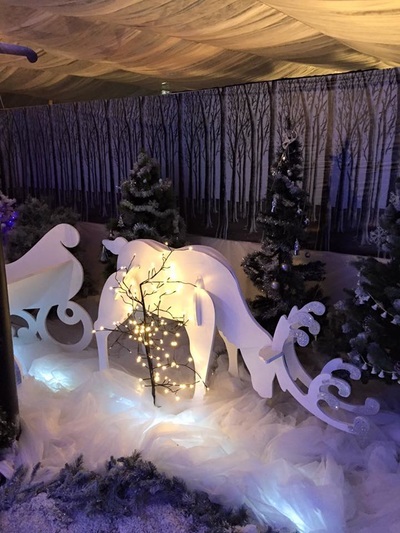 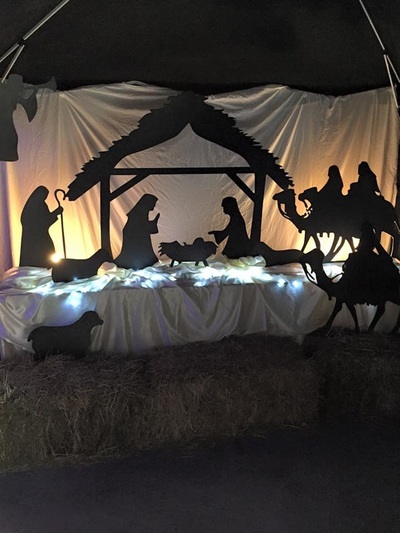 Bring the whole family along to visit this absolutely magical Christmas experience and see the Ashgrove School Hall come alive with this spectacular Christmas Grotto. Starting with their opening Gala on Friday 30th of November from 3:30pm - 7:30pm the Gala will be packed with Entertainment for all ages, Stalls, Hot Food, Games, and the Big Man himself! 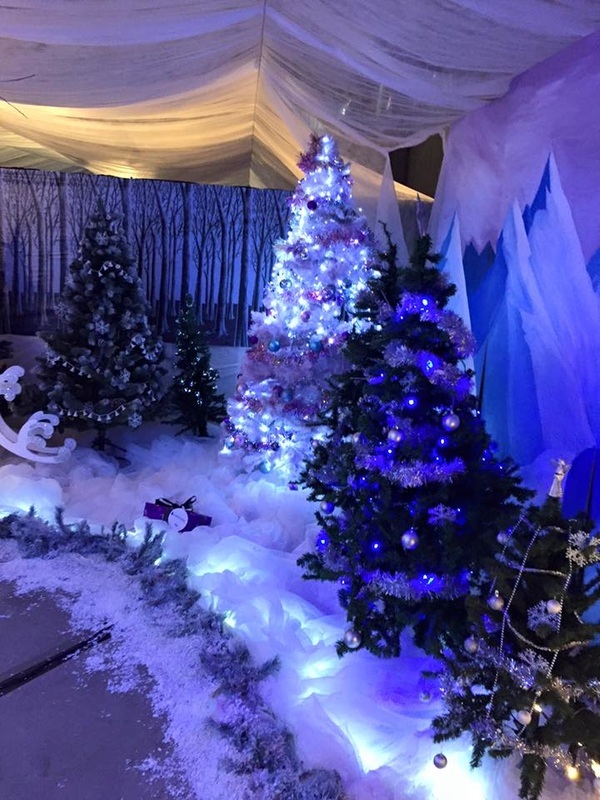 Why not invite some friends from out of town to show ​off our fantastic community and this event to them!? 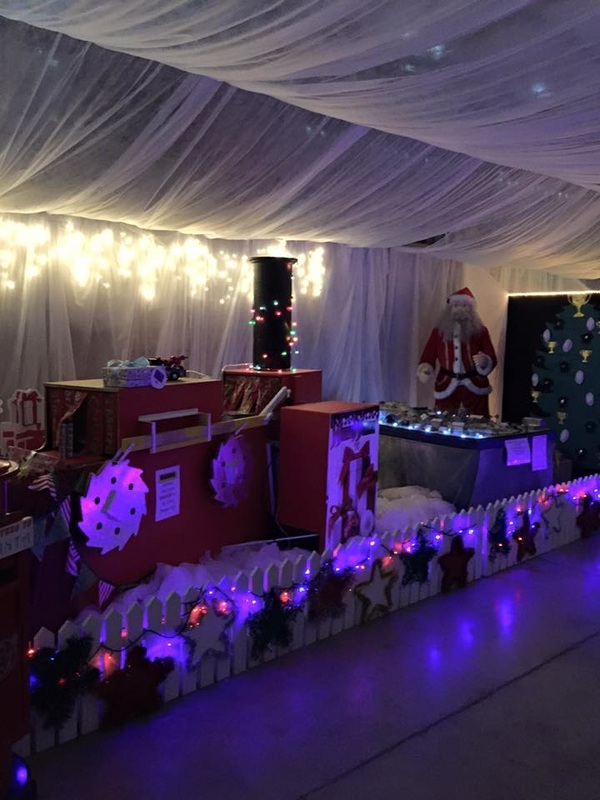 Rangiora Promotions are proud supporters of the Santa's Grotto.